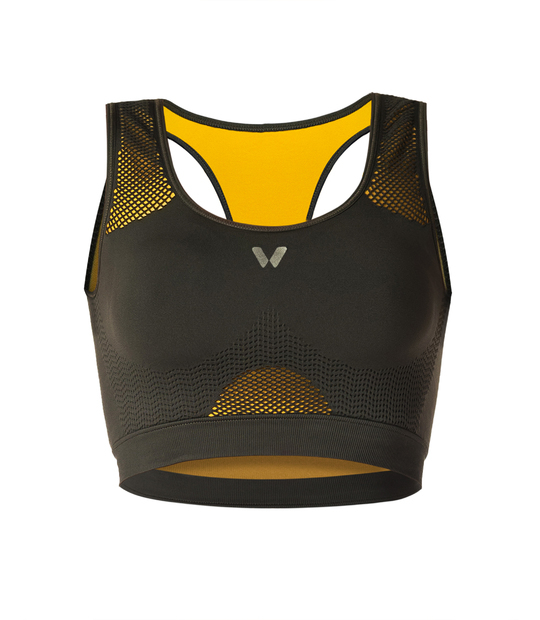 Seamless sports bra. 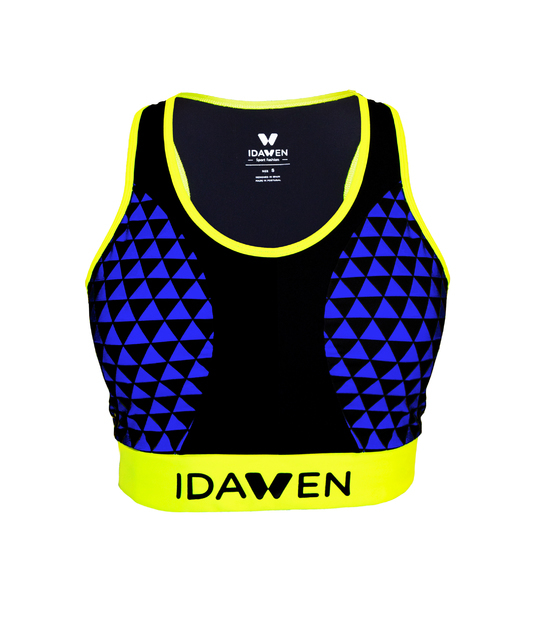 Its extra soft fabric and its structures provide comfort and perfect support. 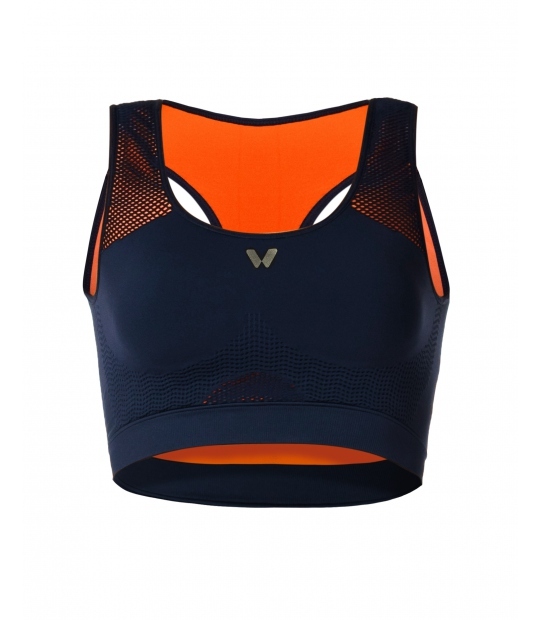 Seamless sports bra with maximum support. 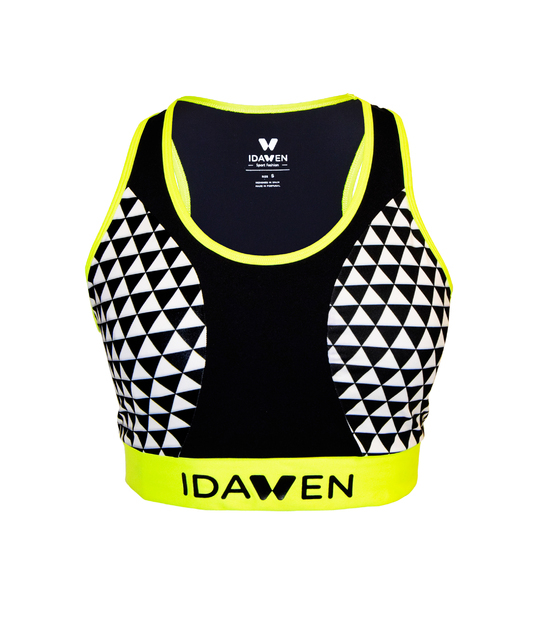 Exclusive half-moon design bra for any type of chest ideal to wear with your sports legging. Yoga bra. It will give you the necessary motivation to face any sporting activity. 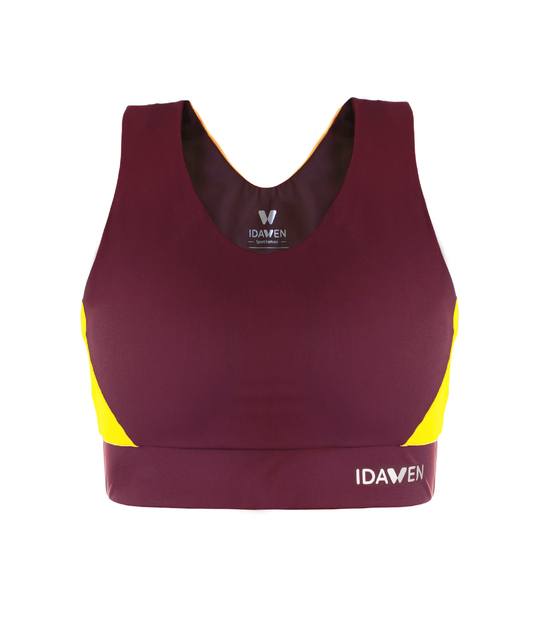 Sport bra for woman, double layer of fabric and perfect hold without filler. 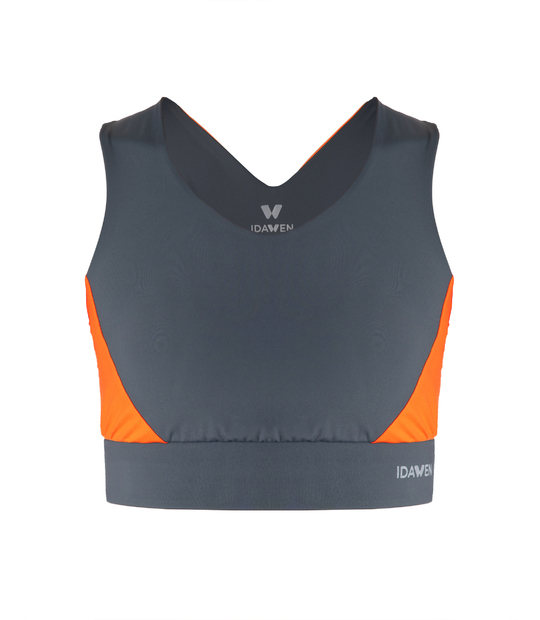 Sport top in grey and orange. The back has a color contraste design. Made with premium fabrics. Sujection without friction.